Let’s start with this: according to a survey by the Altimeter Group of 700 executives and social strategists fielded in late 2012, “only 34% of businesses felt that their social strategy was connected to business outcomes and just 28% felt that they had a holistic approach to social media, where lines of business and business functions work together under a common vision.” Yet all of the businesses questioned were investing, and planned to continue to invest, significant marketing dollars on social media. So why the disconnect? Firstly, it pays to remember that social media, and even online, as a marketing channel is still a Very New Thing. The online world has developed – and continues to develop – at such break-neck speed and has become so deeply imbedded in our daily lives that is barely possible to remember a time without smartphones and Siri and answering every question with a quick Google search. So it shouldn’t be a surprise that simply maintaining an online presence and providing content becomes the primary focus of online endeavors. Then comes the challenge of managing all of the different platforms both in terms of their content requirements and the type of analysis provided back to the use, and having the time to work out what that data means. That’s an awful lot of plates to spin whilst trying to ladder activity back to core business objectives. It is these issues, faced by businesses large and small, that eClincher looks to address. It’s that crucial gap between action and re-action that we seek to close. Our single platform management system makes managing and scheduling a breeze but it is the integrated analysis that gives businesses the insight they need in order to achieve company objectives. 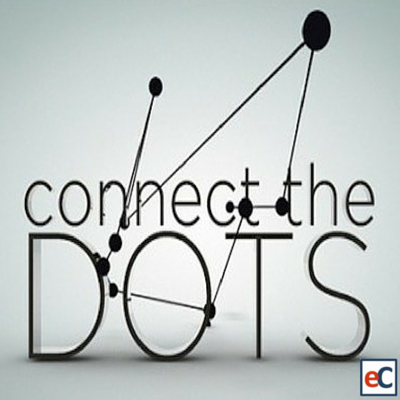 We connect the dots so businesses see the complete picture.